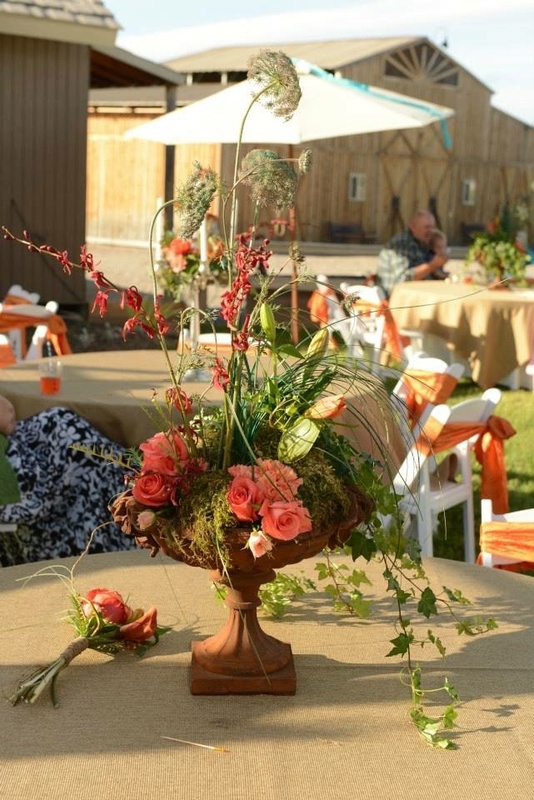 LUX Catering & Events - Welcome to the team Kelley Neal! Welcome to the LUX Catering & Events team – Kelley! Home > LeCroissant Team > Welcome to the LUX Catering & Events team – Kelley! 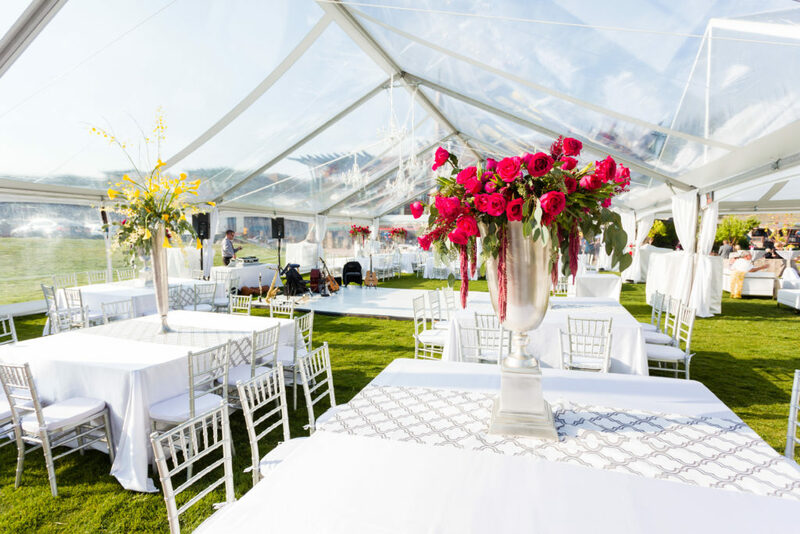 We want to continue with our series on welcoming our newest team members as we continue to expand and grow as Utah’s Best of State 2017 caterer and Utah’s premier, award-winning catering and event planning company! 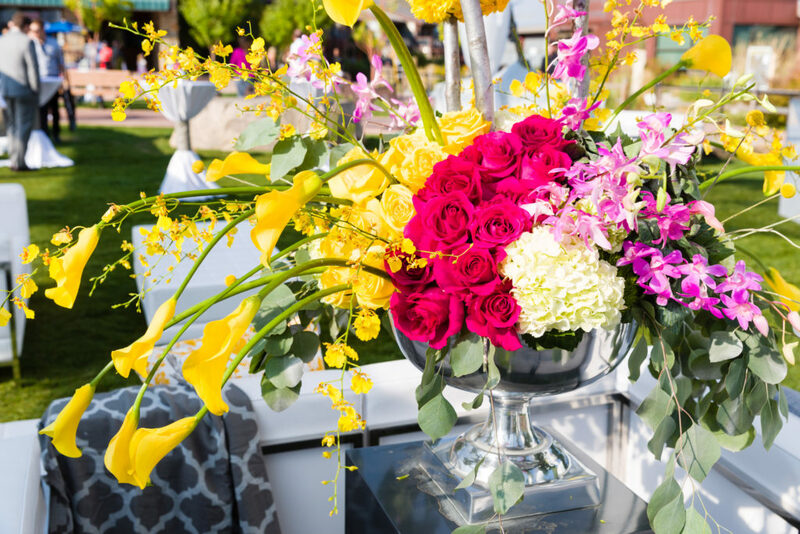 Today, we want to highlight our new Director of Floral Design and the head of our new sister company – LUX Floral and Design – Kelley Neal! 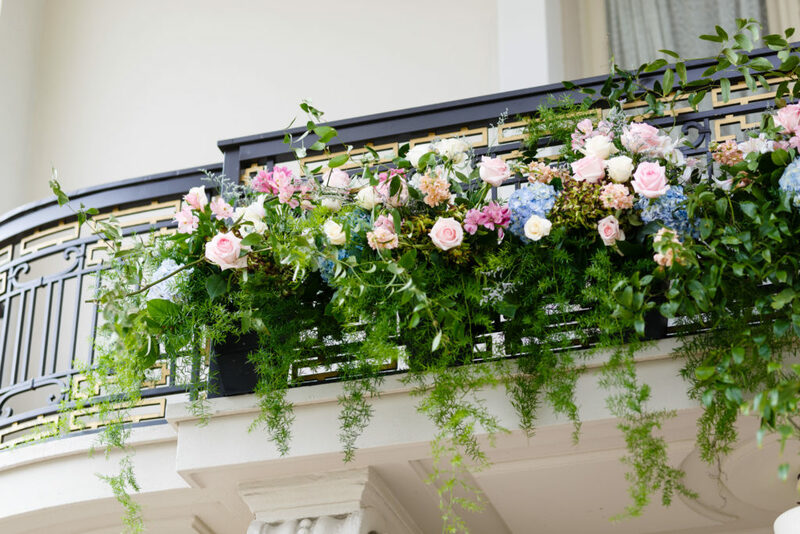 Kelley has always had an interest in horticulture and floral design. As long as he can remember, he has always had a desire to increase his knowledge of flowers, horticulture, and flower design. 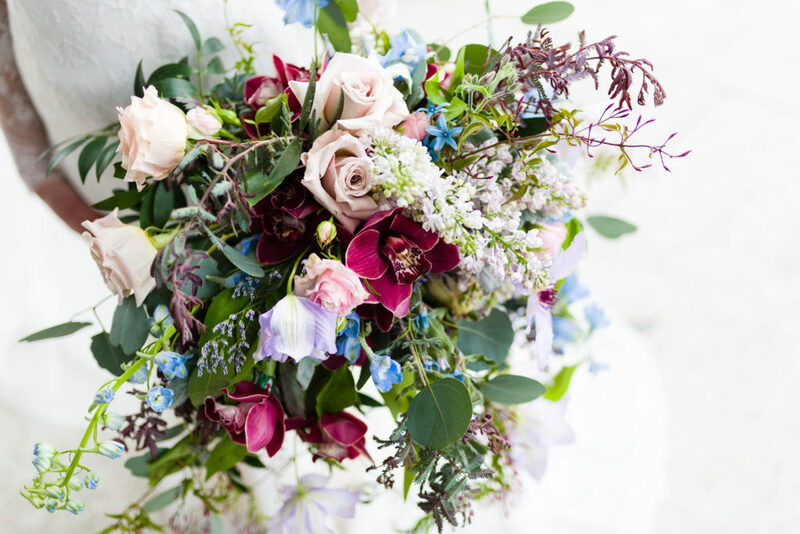 This drive to increase his knowledge and experience led him to start his own event and wedding floral business in 2002! 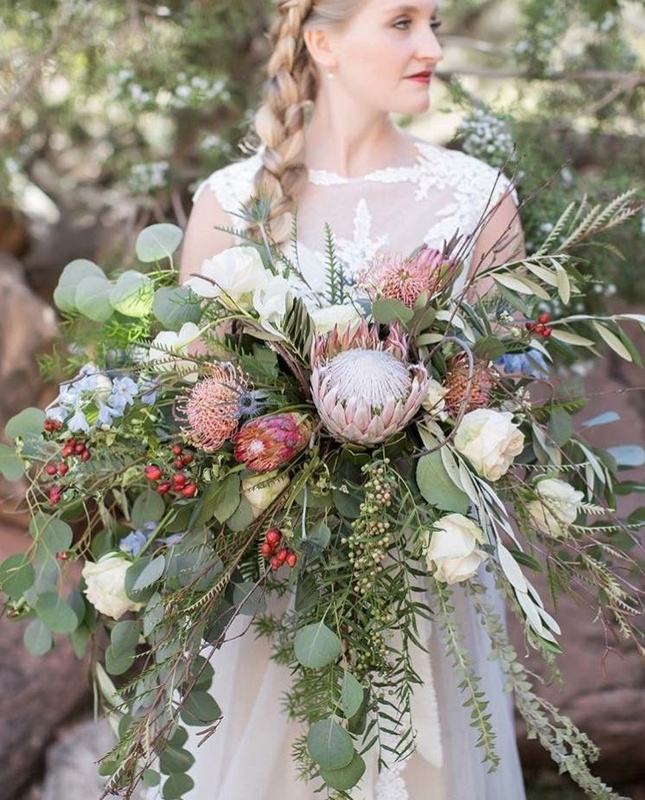 This business led to Kelley exponentially expanding his knowledge and led to him having to grow and learn even more in order to stay abreast and ahead of the most current floral design styles. 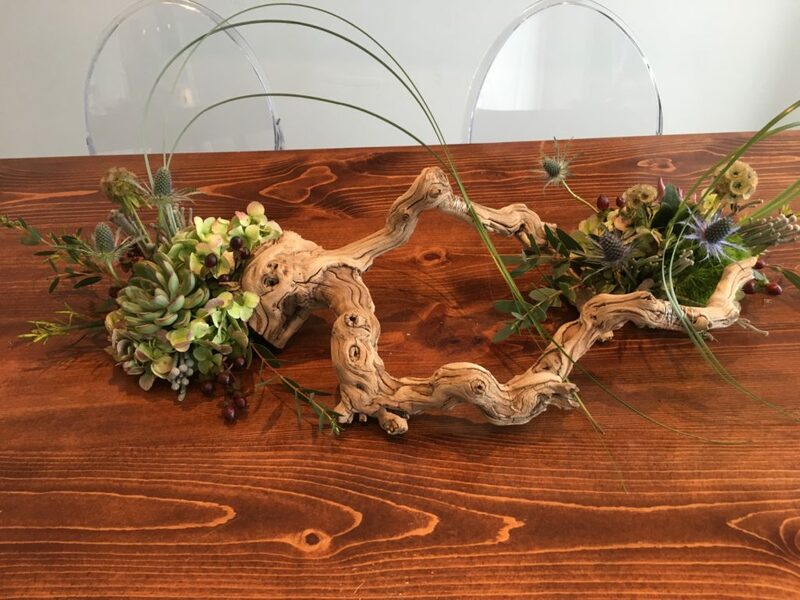 Because of his drive, determination and gumption, Kelley’s background in floral design is largely self-taught. 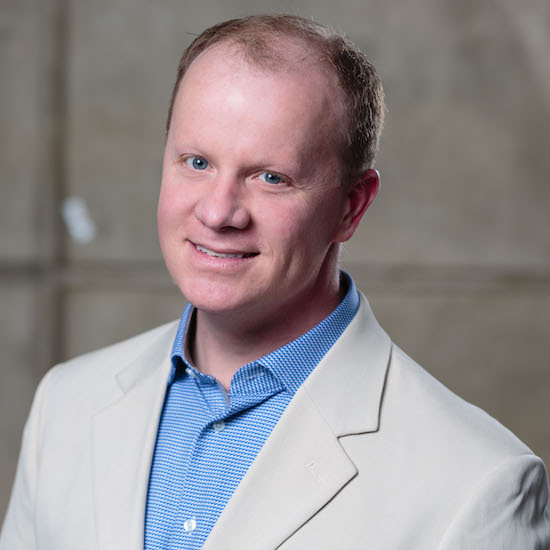 However, as his determination and business grew, he was exposed to more opportunities to work with internationally renowned designers associated with companies such as Oasis, Teleflora and Syndicate Sales, as well as opportunities to learn from invaluable mentors, such as Kevin Ylvisaker. 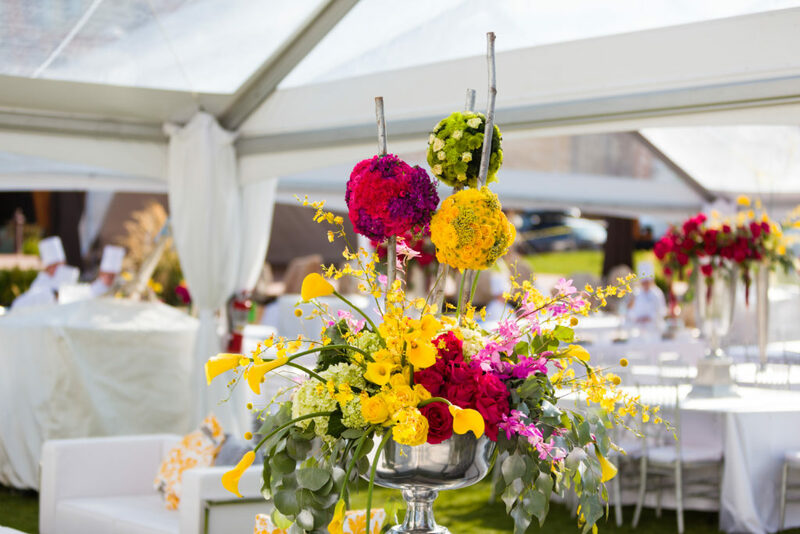 With over 15 years of experience, the executive team at LUX Catering & Events knew just how much the business would benefit by having Kelley’s extensive and unique floral design background. 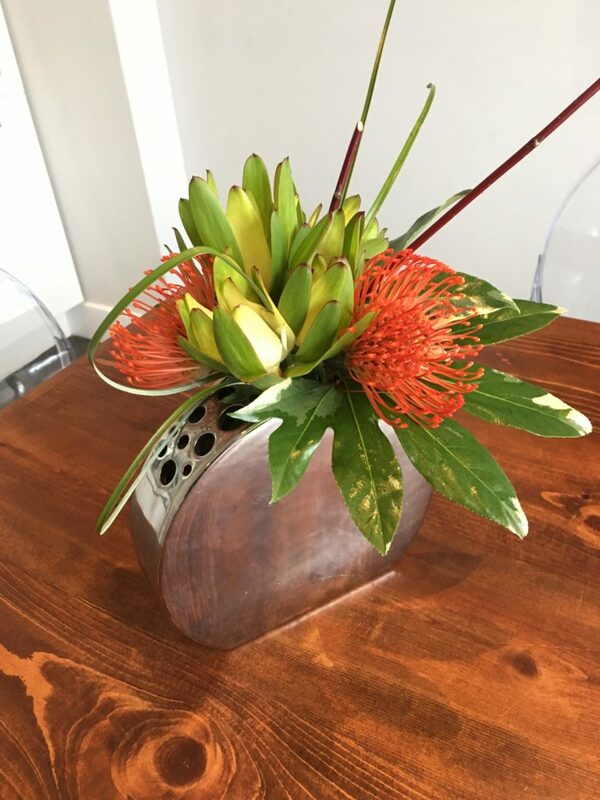 Luck for us, Kelley was on board and joined our team with the excitement at the opportunity to grow and share his talent with people who appreciate the art of floral and event design. 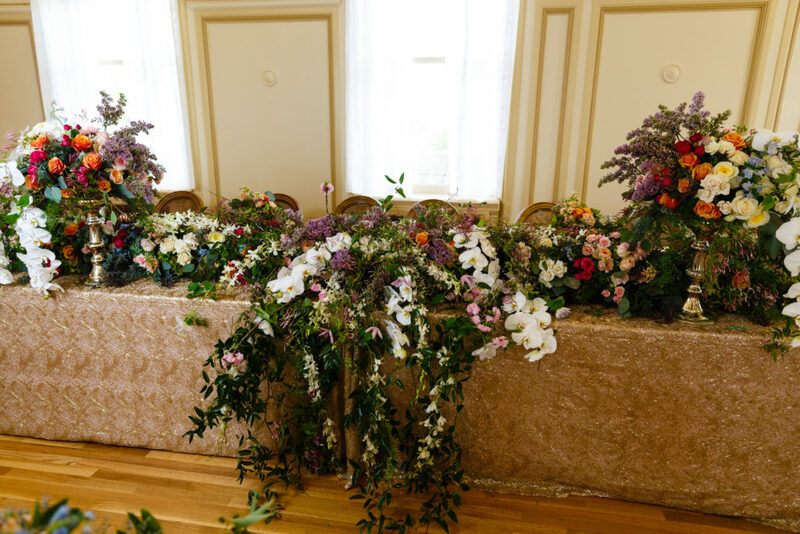 In particular, Kelley has a love and passion of bringing beauty through flowers, plants, and horticulture into events to take them to the next level and to add a level of elegance and beauty to each event that can only be achieved via flowers. 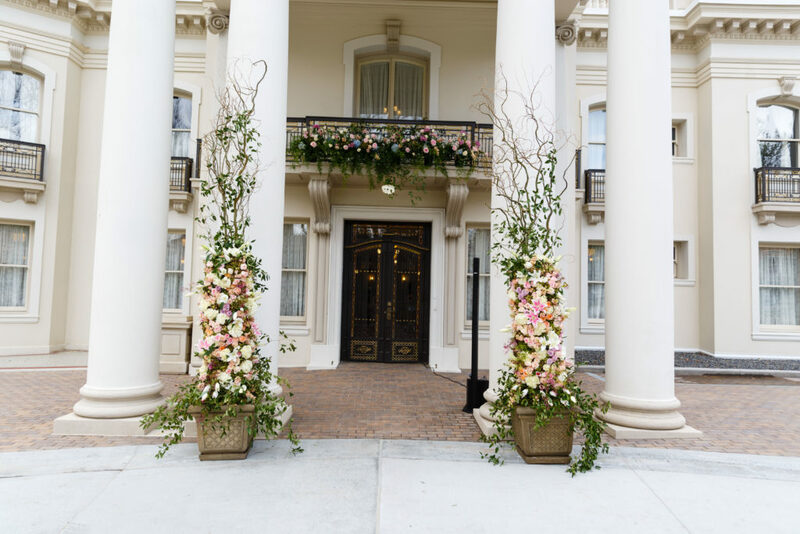 Kelley believes he brings a fresh approach to floral design – there is never the same floral arrangement made twice. 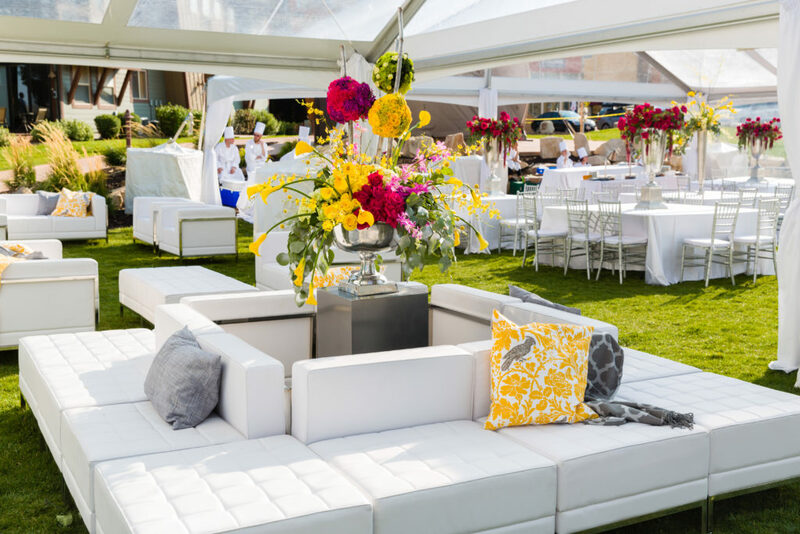 Each floral design is cutting-edge, unique and special to that event and to each client. 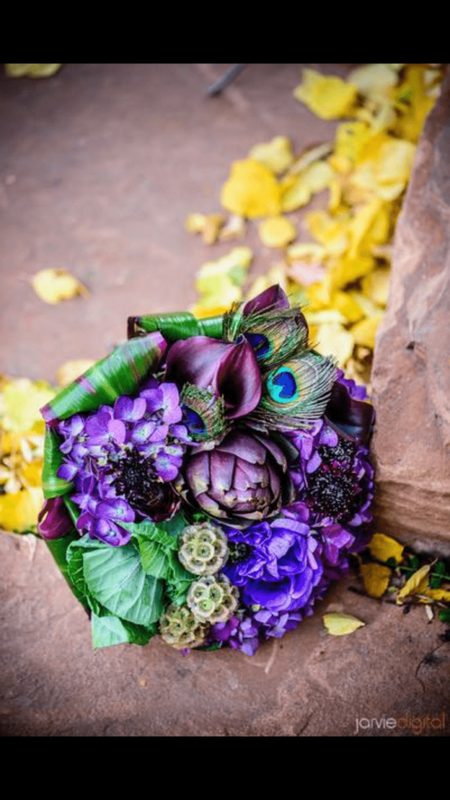 Kelley loves that he gets to create something new and beautiful every day! We are so excited to have Kelley’s creativity and joy for beauty and life as part of the LUX team and we cannot wait to see what amazing creations he has up his sleeves! Welcome to the team Kelley!